Join our In the Footstep of the Baroque Artists tour to travel on the footsteps of Bernini and Caravaggio, discovering the lovely city where the best masters of the Baroque movement worked! 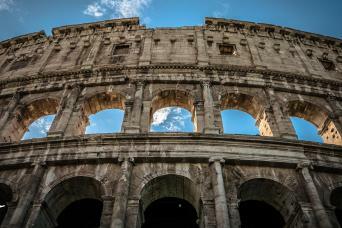 You will be provided with one of our top-rated licensed private guides to lead you through this journey around 17th century’s Rome. In 3 hours only, you will get the best overview of the main masterpieces of that time by some of the greatest artists of all time! 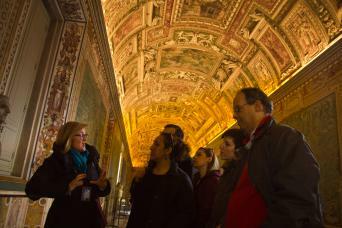 This tour is suitable for anyone, wheather you have an artistic personality or not! Choose our In the Footstep of the Baroque Artists tour! Our 3-hour Caravaggio and Bernini Private Tour provides you with an expert in art history and Baroque Rome to accompany you around the best masterpieces of Michelangelo, Caravaggio, Bernini and Raphael. First, you will meet your own private guide to walk inside the Church of St. Andrew of the Fratte, where your magical tour begins. Here you will see the spectacular angels sculpted by Bernini. 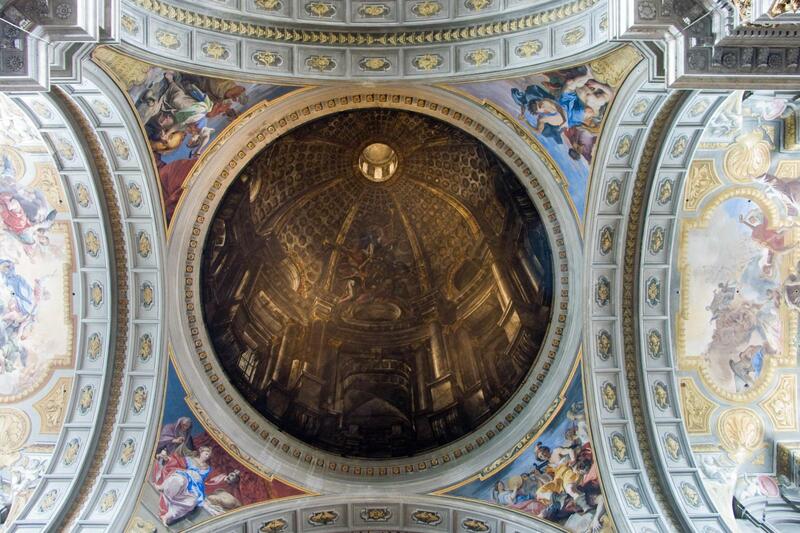 Next you will visit the Church of St. Ignatius, famous for its fake perspective dome designed by Andrea Pozzo. Your adventure around Baroque Rome will then bring you to the Church of St. Mary over Minerva and the Church of St. Agostino, where Caravaggio and Raphael’s masterpieces will literally blow your mind away. 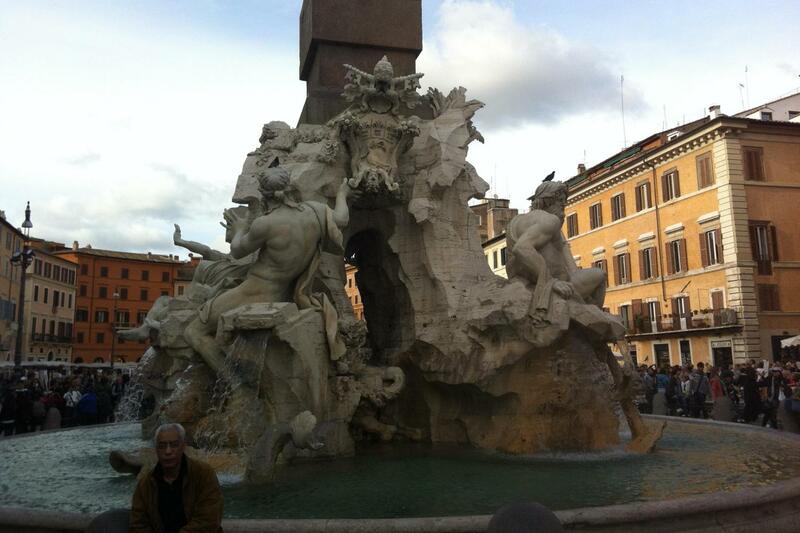 Last but not least, the last stop will be the stunning Navona Square. Here you will enter the Church of St. Luis of the French. 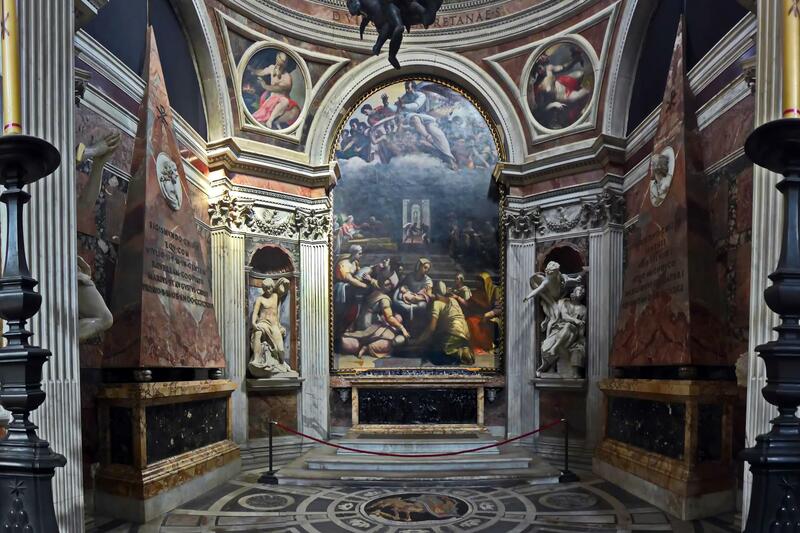 Inside the church, the Contarelli Chapel houses very well known paintings by the Baroque master Caravaggio about the life of St. Matthew, the three world-renowned canvases of The Calling of St Matthew, The Inspiration of Saint Matthew, and The Martyrdom of Saint Matthew. Baroque was an artistic period of exaggerated motion and clear, expressive details to represent drama, tension, exuberance, and grandeur in sculpture, painting, architecture, literature, dance, theatre, and music. It had it all. So why don’t we go turn back time and find it all out about the magic of Baroque Rome? You have the city to see and your own private guide to learn. 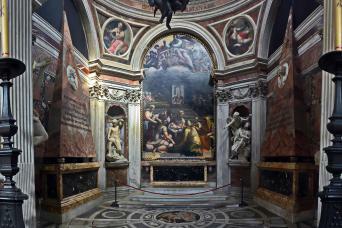 Al you have to do is choosing our 3-hour Caravaggio and Bernini Private Tour!